Failing to plan is planning to fail. We love a good quote here and this one is attributed to self-help author Alan Lakein, and is now part of business (and life) lexicon. It works because it applies across human activity and is completely intuitive to the modern world. Work schedules and event calendars have been discussed in previous blogs as critical to ensuring a solid sales pipeline and unified marketing plan. 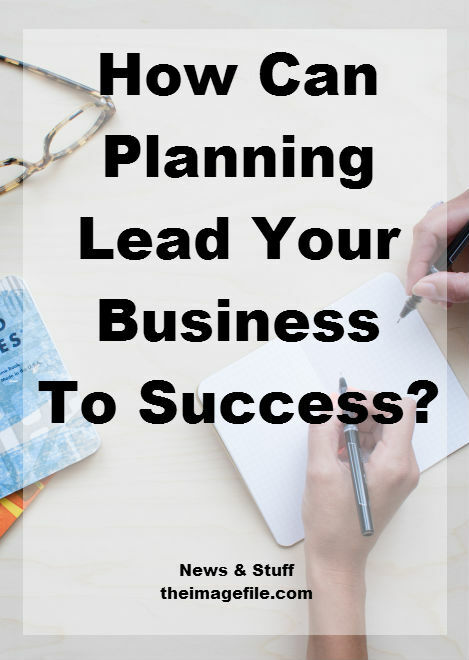 If you’ve been in business for any length of time, or spent a number of hours planning how to get started, you will know there are other areas that need careful planning in order to have a successful working operation. Planning your cash flow carefully and realistically is a must; it’s the reason why so many start-ups fail in their infancy! Regardless of ultimate success or failure as a business (and there are other external factors at play too), the effect of having these targets provides an insight into where the battle is won or lost. Being aware of what the cost of running your business is and how much money you need to earn in revenue to mitigate this cost, as well as to make a profit, is a fundamental need. Planning your cash flow carefully and realistically is a must; it’s the reason why so many start-ups fail in their infancy! Following on from the financials, it’s crucial to figure out how much work you need in order to meet this revenue target. Are you going to get there with a smaller number of larger clients or have a greater number of smaller projects? We’ve discussed this in the ‘Marketing on a small budget’ blog but this ties into the above points and follows on naturally. Your marketing budget will also form an important part of your business running costs. Remember, without any marketing efforts it’s hard to get started and get your name out there. This could be investment in logo design, business card production, website creation, exhibiting at an event, or ideally all of the above. Planning the right space to work out of and sell products from; sourcing the equipment that’s good enough to meet your professional needs; having the right transport and portable gear. These are all factors that need careful planning if you want a successful outcome and strong working conditions. These set up costs can seriously affect your cash flow. You may be a one-man band now and you may think this is all you will ever need, but it is highly unlikely. Even if you do remain solo, you will need to outsource various aspects in order to focus on the skills part of the business. Invoicing and accounts is one aspect that can easily be outsourced and often the source of many internal disruption and headache, so can free up more of your time if you do this well. You have done all the planning and your business is doing great. Happy days! But what happens when you hit a few bumps in the road and bumps become slow-burning hills, which seem never-ending? Well troubleshooting has to be a part of the plan because it is inevitable. The beast of small business, and all business for that matter. Managing the gaps between winning the work, doing the work and actually getting paid for the work is a skill in itself. When setting up you will need to factor in possibly not being profitable for a period of time, it takes time to establish a business, so you need money to see you through this period, and then maybe a bit more. Again this is inevitable, whether it is your own staff, contractors, work that was looking nailed on or someone failing to pay up. Can you plan for these things? Not really but it helps to be aware of the likelihood and have some alternative options as well as a contingency plan or an allowance for this to happen.